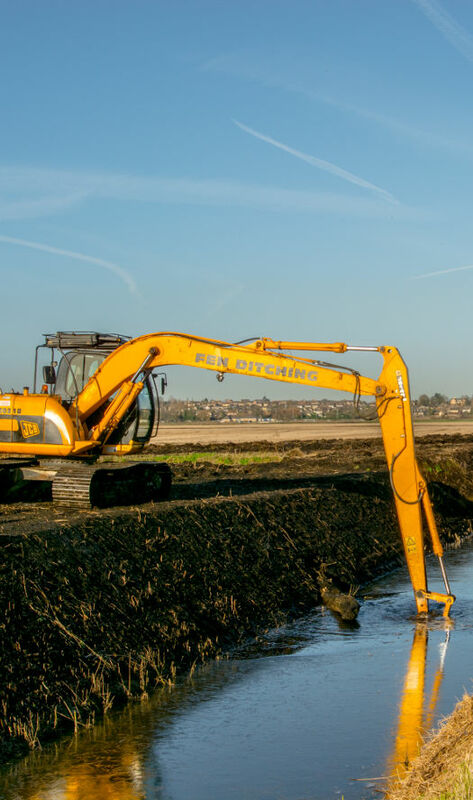 Fen Group is a trusted name in water and land management services for civil engineers, agriculture, environmental projects and private estates. We have over 40 years experience offering land drainage and water management solutions for the agricultural community, engineers, private clients, land managers, charities, nature estates, Internal Drainage Boards and consultants and are recommended by clients as diverse as the RSPB, the Sandringham Estate and farmers from across the region. 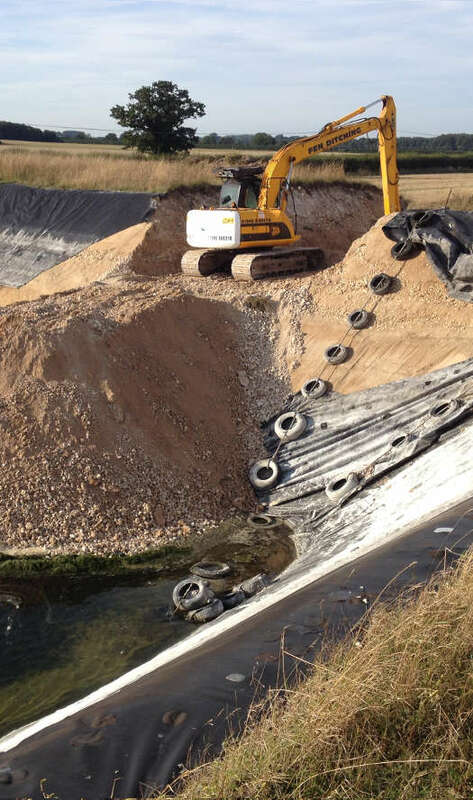 Based in Friday Bridge, near Wisbech, our experts provide practical advice and can devise and deliver innovative solutions to any drainage, irrigation, construction or maintenance problem no matter how complex. 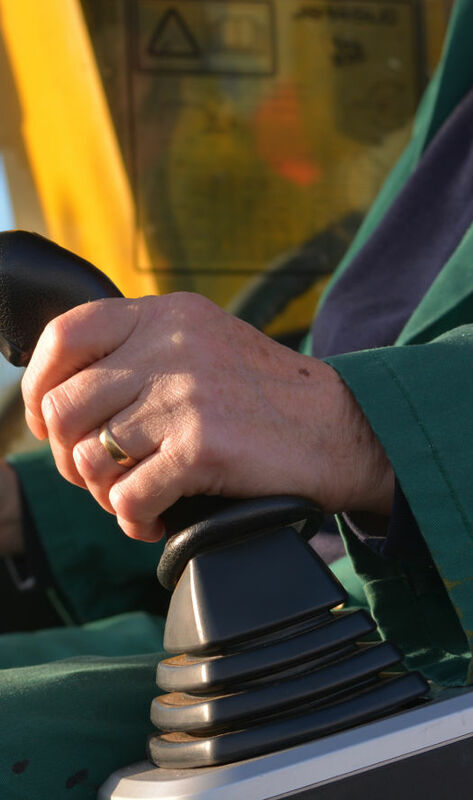 Our extensive fleet of specialist plant and experienced environmentally trained operators means we can deliver on projects of any size. With a reputation for efficient project management we have the knowledge and experience to achieve results under challenging conditions and tight timescales. The Fen Group was the ideal choice for our irrigation project thanks to their local experience and level of initiative. It was a fabulous job carried out under difficult circumstances and it's looking really smart. I would definitely recommend the Fen Group!